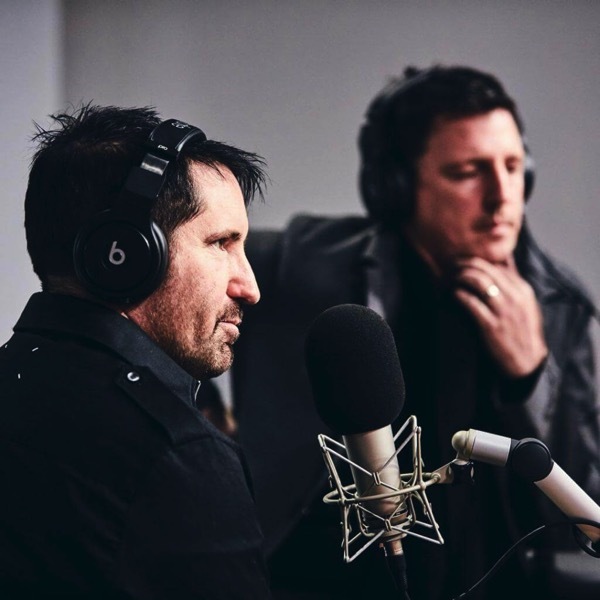 Just before Zane Lowe played the industrial rock band Nine Inch Nails’ new EP in full, frontman Trent Reznor, a key figure some of you may know, and newly appointed fellow band member Atticus Ross sat down with Low to talk about many things in Apple Music Beats 1 radio show (via VentureBeat). If you are a fan of the band, you may want to listen to that wide-ranging interview, which also touches on Apple. Those who have been following Apple closely may already know that Reznor has been contributing to Apple Music since Apple’s acquisition of Beats Music in 2014. You can listen to the interview following this link or read his key remarks on VentureBeat here.